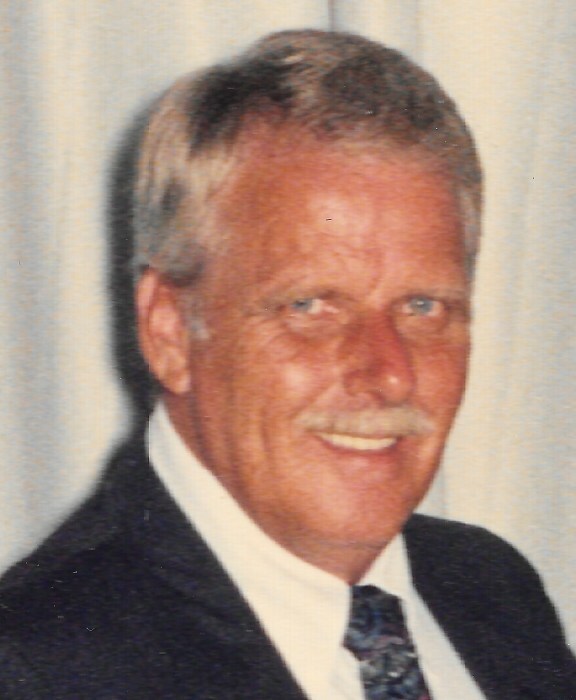 Larry Hoagland, 75, of Noblesville, passed away on Thursday, April 4, 2019 at St. Vincent Hospital Indianapolis surrounded by family and friends. He was born on March 18, 1944 to Daniel and Arlene (Wright) Hoagland in Lafayette, Indiana. Larry proudly served in the United States Air Force as an aircraft technician during the Vietnam War. He later worked as an automotive technician and operated a landscaping business. Larry was a member of the American Legion in Fishers. He loved being surrounded by family and friends, telling stories, working on his ’69 Chevelle, car shows, flea markets, and taking the scenic route. Larry is survived by his wife, Jennifer Hoagland; sons, Willie (Marci) Hoagland and Michael (Michael Eaton) Hoagland; grandchildren, Travis (Megann) Hoagland, Olivia (Chase Hubbard) Hoagland, Erica (Austin Mitchell) Hoagland, and Andy (Emily) Bell; great-grandchildren, Henry and Charlotte Hubbard; brother, Robert (Eloise) Hoagland; and sisters-in-law, Joyce and Pat Hoagland. In addition to his parents, he was preceded in death by his brothers, Donald and Jerry Hoagland. In lieu of flowers, the family requests donations be made in Larry’s honor to the American Heart Association, 208 South LaSalle Street, Suite 1500, Chicago, IL 60604-1242.